Baum L, et al. Curcumin effects on blood lipid profile in a 6-month human study. Pharmacol Res. 2007;56(6):509-14. Goel A, Kunnumakkara AB, Aggarwal BB. Curcumin as "Curecumin": from kitchen to clinic. Biochem Pharmacol. 2008;75(4):787-809. Jagetia GC, Aggarwal BB. "Spicing up" of the immune system by curcumin. J Clin Immunol. 2007;27(1):19-35. Pari L, Tewas D, Eckel J. Role of curcumin in health and disease. Arch Physiol Biochem. 2008;114(2):127-49. Rakel D. Rakel: Integrative Medicine, 2nd ed. Philadelphia, PA: Saunders; 2008;80. Shehzad A, Khan S, Shehzad O, Lee YS. Curcumin therapeutic promises and bioavailability in colorectal cancer. Drugs Today (Barc). 2010 Jul;46(7):523-32. Review. White B, Judkins DZ. Clinical Inquiry. 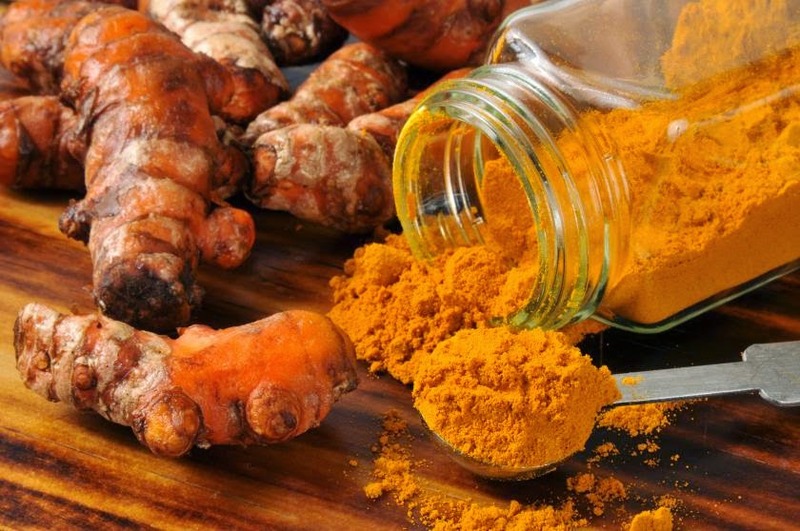 Does turmeric relieve inflammatory conditions? J Fam Pract. 2011 Mar;60(3):155-6. Review. Zafir A, Banu N. Antioxidant potential of fluoxetine in comparison to Curcuma longa in restraint-stressed rats. Eur J Pharmacol. 2007;572(1):23-31.